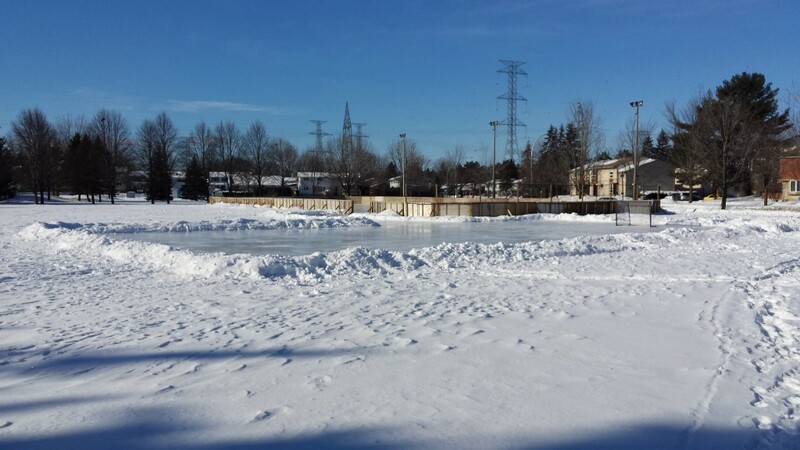 Join in the winter fun at one of the City of Ottawa’s 250+ outdoor rinks! The Tanglewood-Hillsdale Residents Association (THCA) as “Service Provider” supervises and maintains an unboarded and a boarded/with lights public skating rink at 30 Woodfield. Children and inexperienced skaters should use an approved helmet while on the ice to prevent injuries.